Chinese New Year is just a month away and I'm super excited to welcome it because this marks as a new year for me and my family and I have pretty exciting plans for this year. 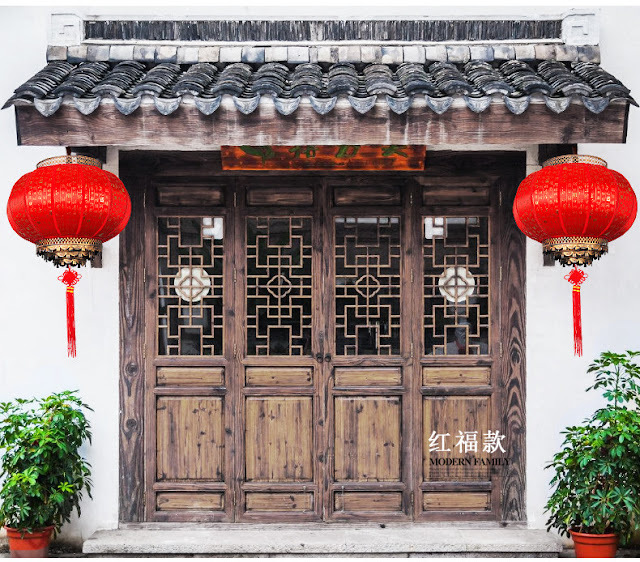 It is also time to get my house ready for this festive season and deck it with traditional Chinese New Year decorations to welcome my family and friends when they visit. Here are some of my favorite Chinese New Year decorative items which I find essential for this auspicious theme, I've shortlisted them from one of my favorite shopping sites - Taobao to help me with my Chinese New Year decorations. Hang these Chinese couplets outside your house on the front entrance is a great way to start. 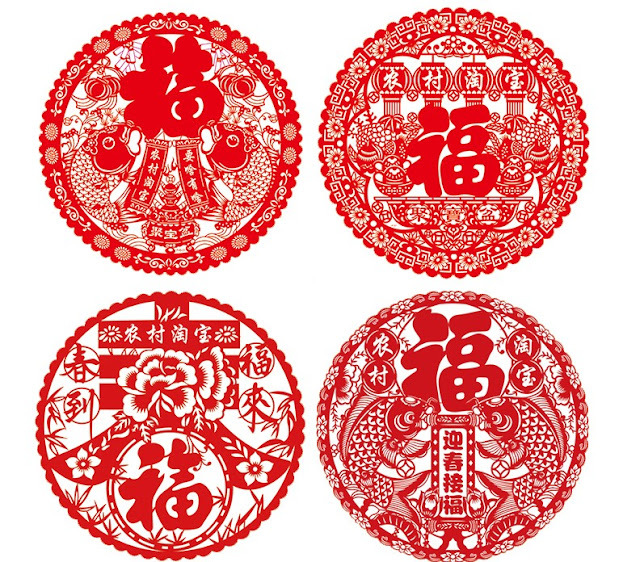 These couplets have four characters written on them, it contains good wishes for a prosperous new year or words that relate to spring and wealth. Another important element that represents Chinese New Year are lanterns. Purchase it in a pair and hang them above your door, it is believed it could drive away bad luck and bad spirits off your house. Aren't these beautiful? 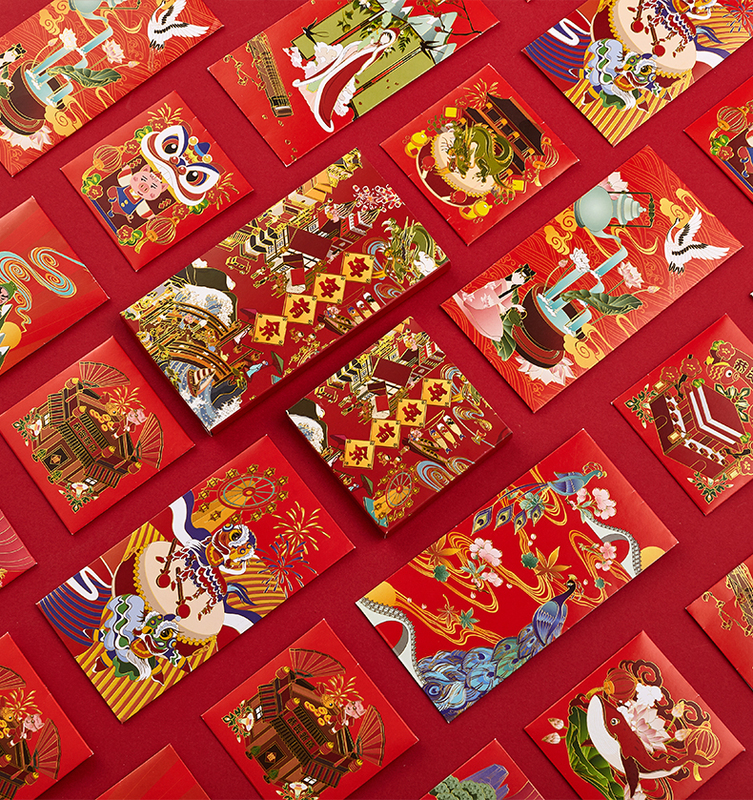 It is a tradition to give out red packets during Chinese New Year to children or those who are not married in hope of passing on a year of good fortune and blessings. Red Paper Cutouts are often used for decorations, these intricately cut papers often bear auspicious words. The paper cuttings will be put up on walls or mirror to highlight the color. Apart from auspicious characters, these paper cutouts sometimes feature flowers and the zodiac animal for the year. One of my favorites is the Ru Yi Knots, these knots of happiness are the eternity symbol of figure eight. 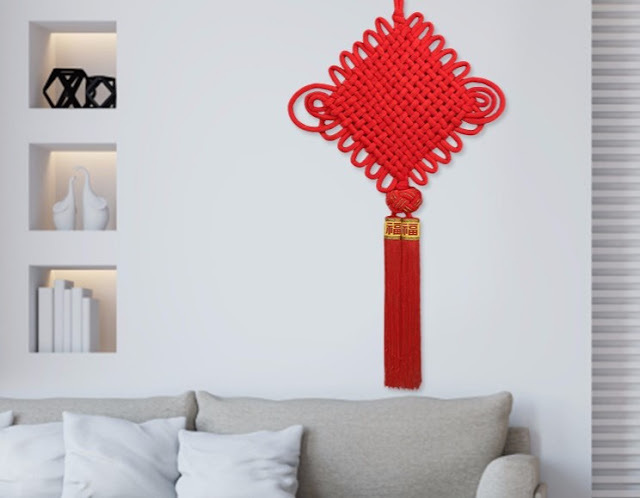 Hang one in your living room as it represents longevity and protection against bad luck. 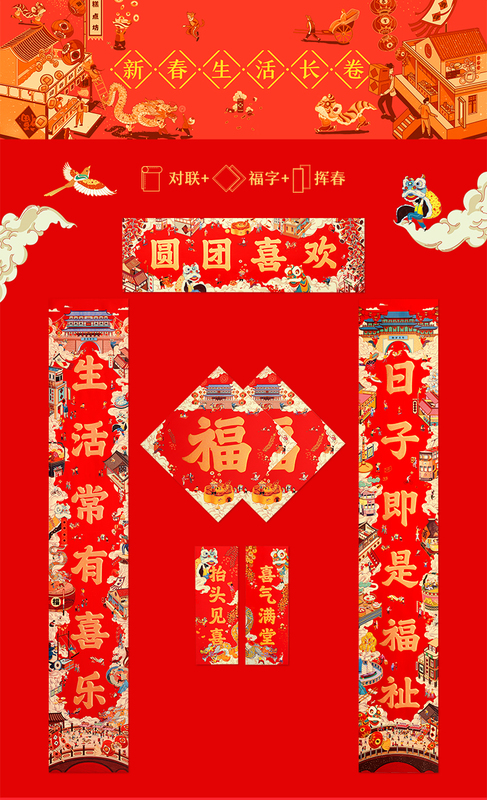 p/s shopping on Taobao is way definitely cheaper than purchasing them locally plus the items are unusual ones you might not find on regular shops, all you got to do is plan your shipment, it usually takes around 7-10 days for the items to arrive your doorstep so there's still time to shop for Chinese New Year! Shopping overseas has never been easier, check out www.buyandship.com.my it is a forwarding service that allows you to shop for anything from everywhere in the world. They cover 6 countries – UK, US, Japan, Korea, China, and Hong Kong for only RM15/Lb and it only takes up to 7-14 working days for it to reach! Just ship the products to the warehouse address given to you and it will be boxed up and delivered to your doorstep.